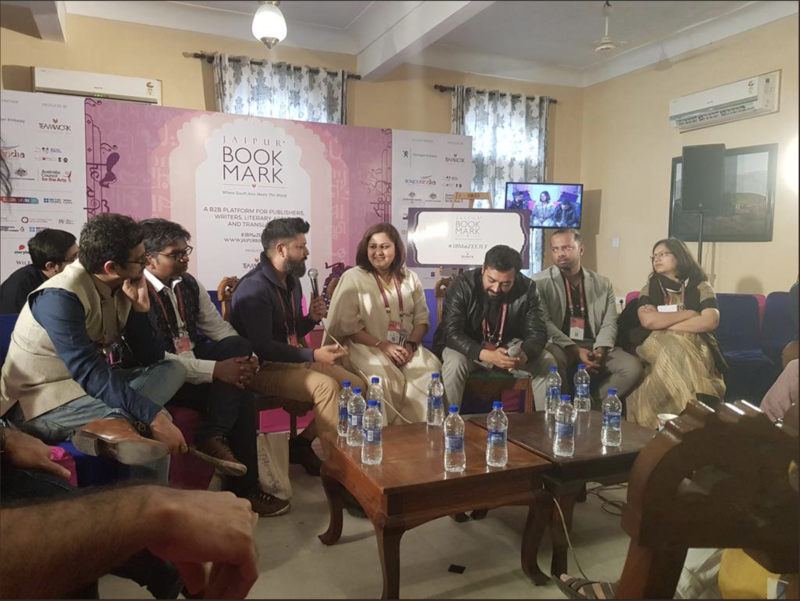 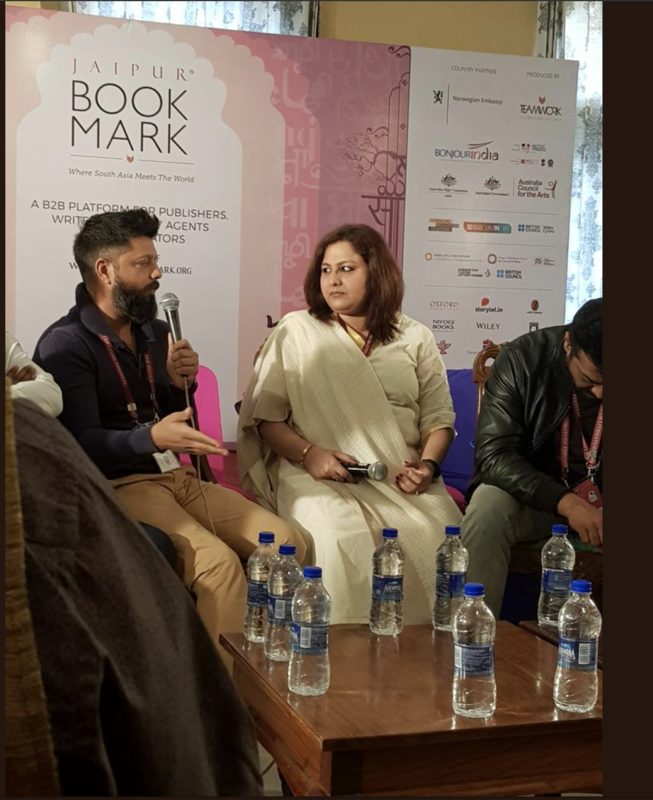 Hear an interview with on 94.3 with Hrishi K.
Speaking at a panel at the Jaipur Lit Fest, along with Anurag Kashyap, Kathy Reichs, et al. 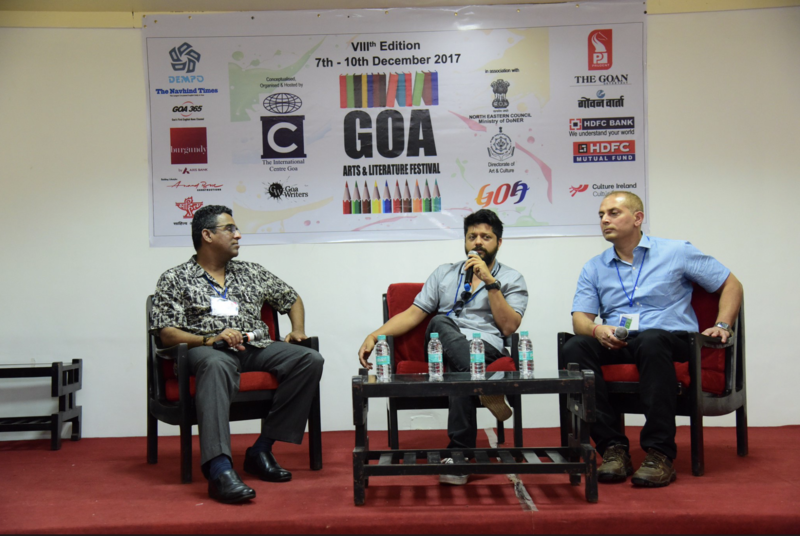 Speaking at at the Goa Arts and Literarture Fest, along with Mayank Singh and Nitin Gokhale on the art of the espionage thriller. 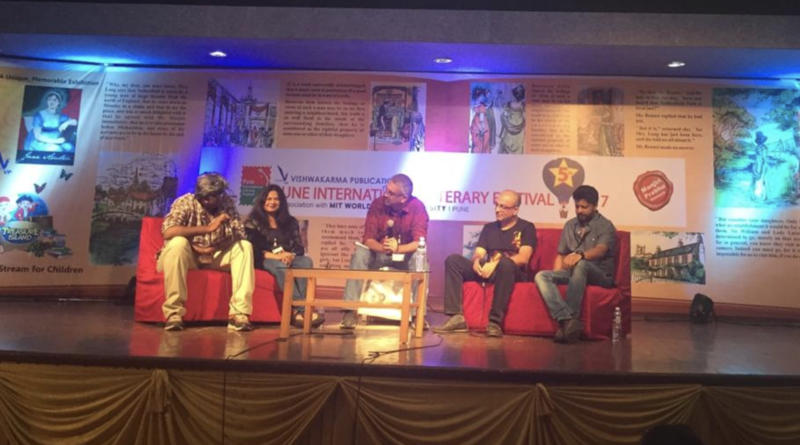 Other festivals, panels, and representations include: CII Big Picture, Lit-O-Fest, VESIM, and others.